Why Buy from www.lowry.co.uk ? More value in original Frame.? L.S. 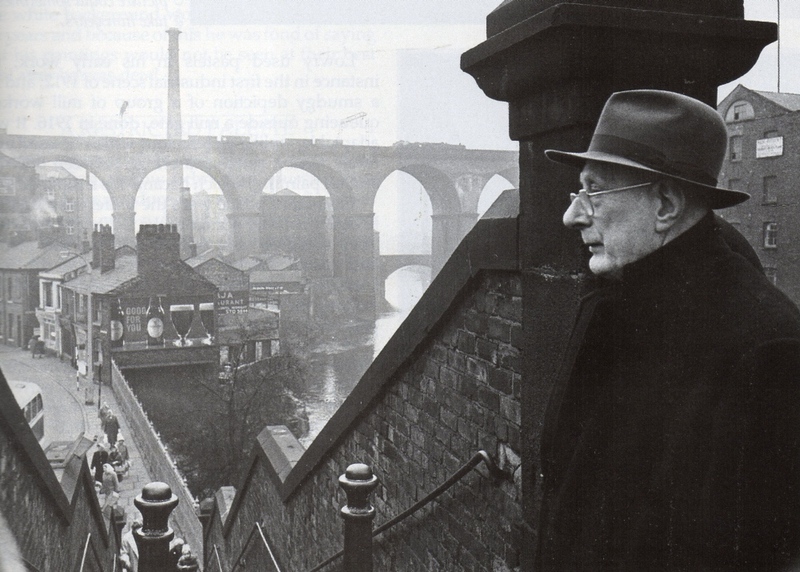 Lowry standing at the top of the Wellington Bridge steps, Stockport, with the viaduct and River Mersey in the background, 1962.